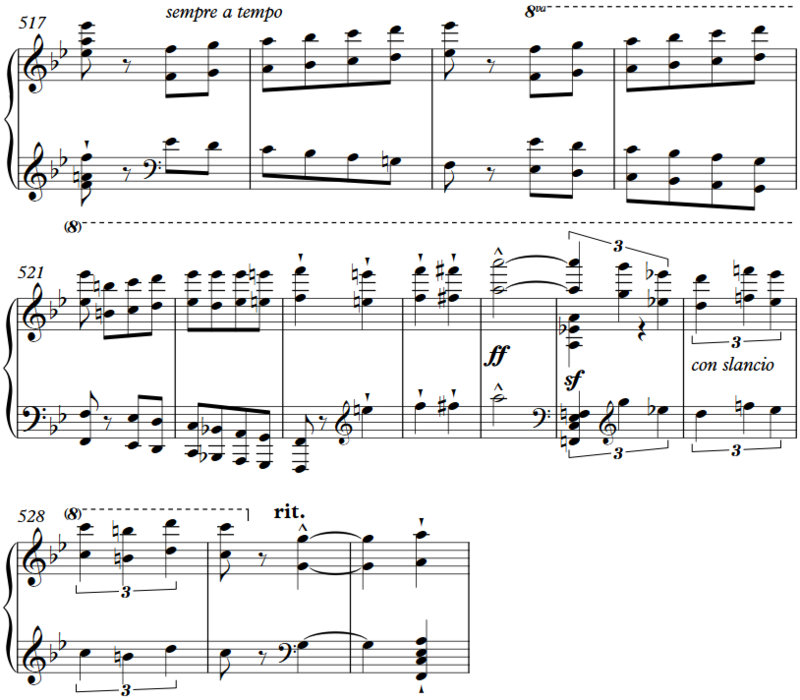 This variation is modeled on the corresponding passage of the publication for 2 pianos. 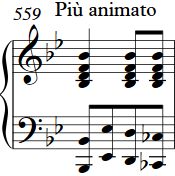 The fact that here a "piu animato" is, then "piu presto" and finally a "prestissimo", means that the initial movement has likely to be a relatively less lively than pianists commonly pursue. 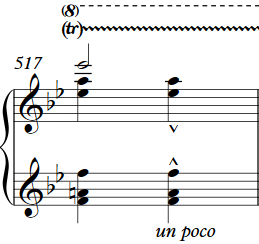 In fact, the four eighth notes of each bar should be heard "separated" ("Articolato"). Yet the editor plays already after the intermediate cadence the fastest possible pace. *) Later at the Prestissimo mark, about so that there is one beat in each bar. This "piu animato" I think but for a rhythmic illusion, created by the former ritenuto, as a contrast effect. Well the pianist who could perform it ...; Still better person who set in the performance of this piece, in understanding its task at all, different targets. Goals and tasks that I have here and else seriously attempted to suggest and present. Zürich, June 1917. Ferruccio Busoni.